The Java programming language was developed in 1995 by Sun Microsystems. Later, Oracle bought Java. A feature of the Java programming language is that applications are translated into a special bytecode, which can be run on almost any device. Originally, the language was used to write the logic of the work of the electric coffee machine. For this reason, the logo is a cup of coffee. 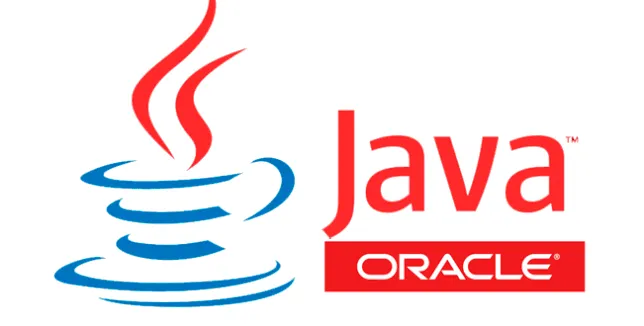 Currently, Java is used to create sites and applications of banks, supercomputers, mobile phones, various household appliances. Your IP address can be detected through this technology, as well as some other parameters. Use anonymous VPN no logs and Java defines only the IP address of the VPN server. You can disable the use of Java in the operating system for all programs and browsers. 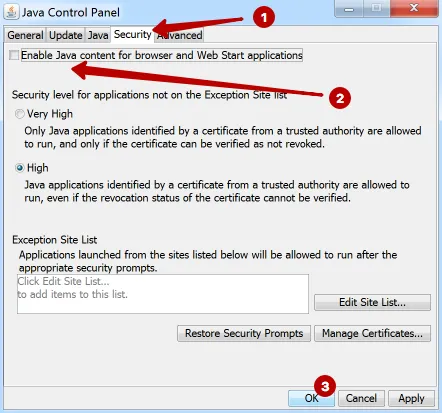 Check if Java technology is enabled in your browser on the page Check Java and IP address. If you have the value Disabled, it means either you have previously disabled Java, or it is not installed in the operating system. 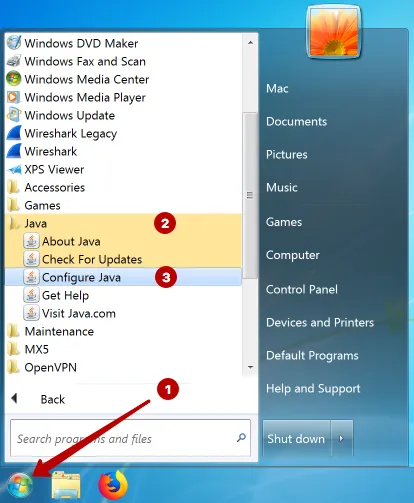 To disable Java on Windows, click the Start button. Then All applications. And run the Configure Java application. 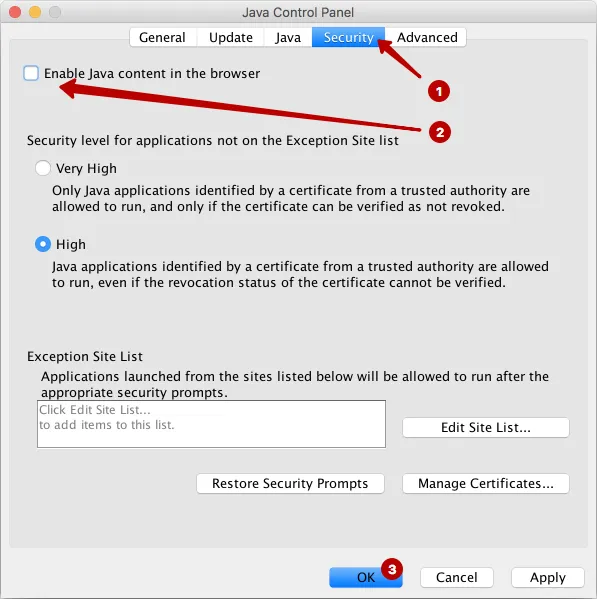 Disable Java for browsers and application on Windows. 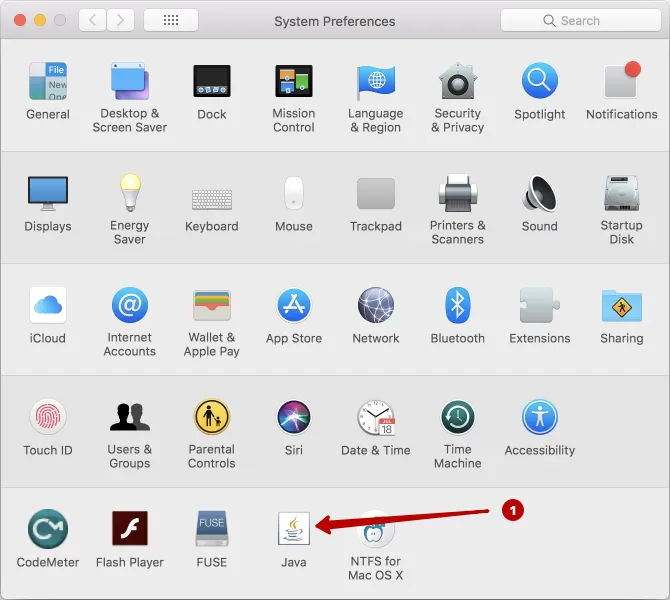 To disable Java on macOS, go to System Preferences. If Java is not listed, then it is not installed. 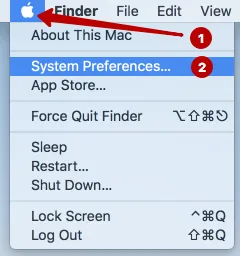 Disable Java for browsers on macOS.